Click the picture to download the report. 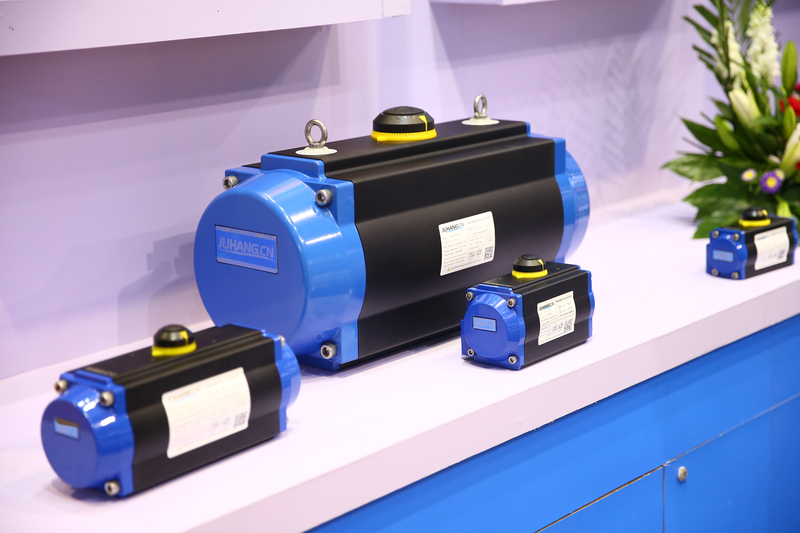 FLOWTECH CHINA 2018 took place from May 31 to June 2, 2018 at Shanghai National and Convention Center. 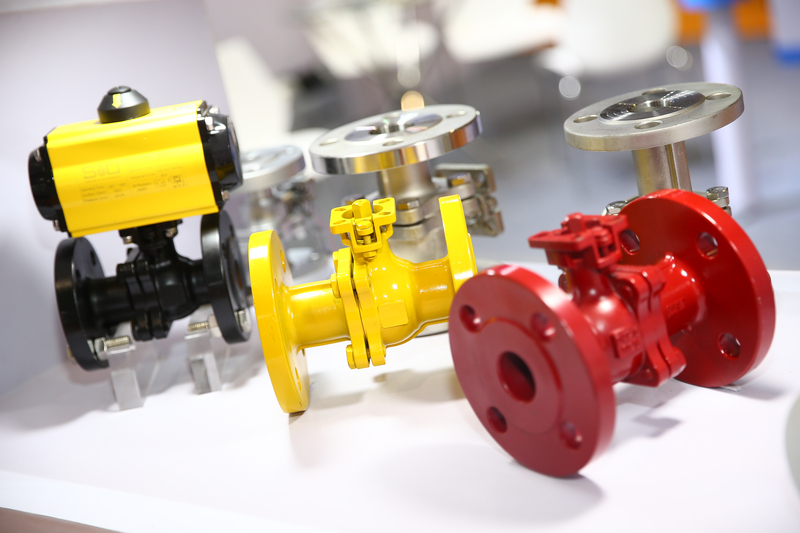 Over the course of last seven years, FLOWTECH China has grown into one of the leading tech exhibitions for valve, pump and pipe industries in China. With over 70, 000 square meters of exhibition space, 922 exhibitors and 49, 617 professionals from 64 countries and 4,055 international buyers from all over the world, we can confidently say that the 2018 edition of Flowtech was a real success. 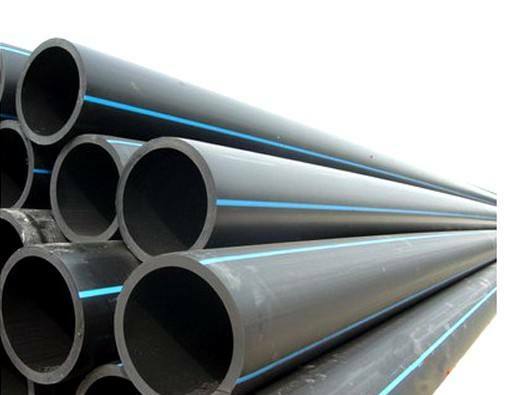 The event gathered some of the leading Chinese water industry organizations, local water administration bureaus, design institutions, engineering companies, pharmaceutical factories, as well as the food, heating and water conservation organizations. 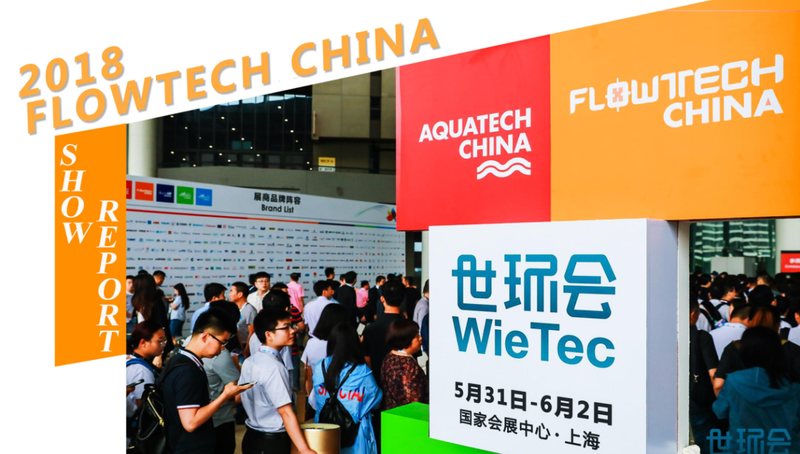 FLOWTECH CHINA, AQUATECH CHINA, BUILDEX CHINA, ECOTECH CHINA AIR, and ECOTECH CHINA WASTE are 5 simultaneous expos that belong to WieTec, an expo platform that in 2018 covered an exhibition space of 220,000 square meters, and gathered 94,268 professional visitors, including 13,126 overseas visitors. 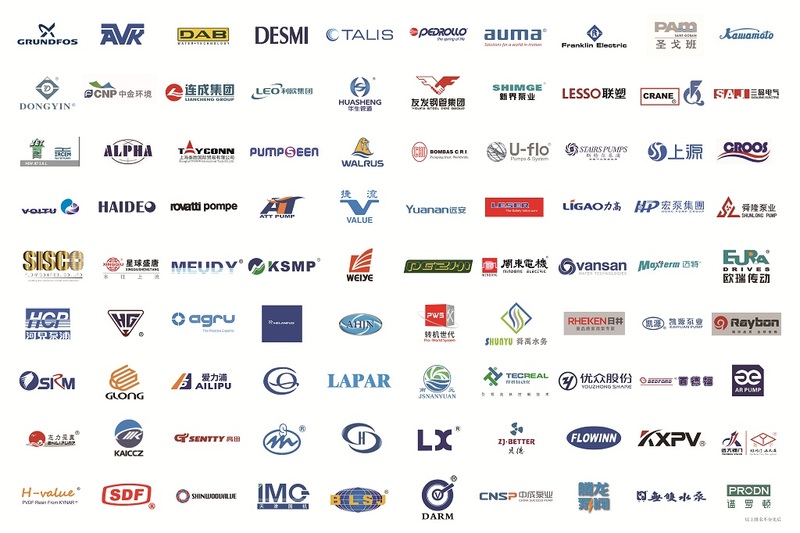 These five exhibitions together created a one-stop platform for the latest environmental protection solutions in China.